Dr. Aiesha Ahmed is currently working at Penn State College of Medicine,Hershey Medical Center,Hershey, PA, USA and her research interests are Neurology & Neurosurgery. She completed here education from St Joseph Hospital and Bagai Medical and Dental College. She is a member of Society of Hospital Medicine. 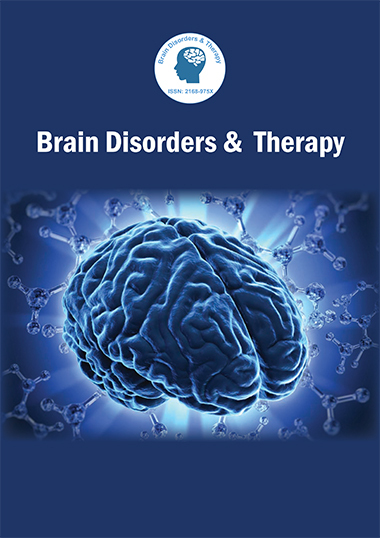 Dr.Aiesha Ahmed is an author of Brain Disorders & Therapy and has authored several research articles/books related to seizures, Progressive Supranuclear Palsy, confusion and dizziness.